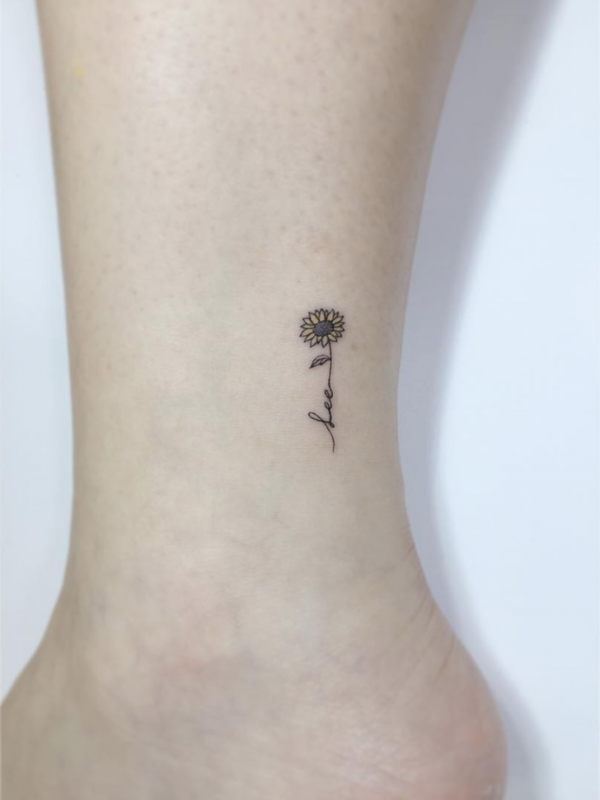 Hello everyone, and thanks for being here 🙂 This week I came across a Korean tattoo shop and just had to share some of their beautiful work. The name of the shop is Playground Tattoo, and they are located in Seoul. 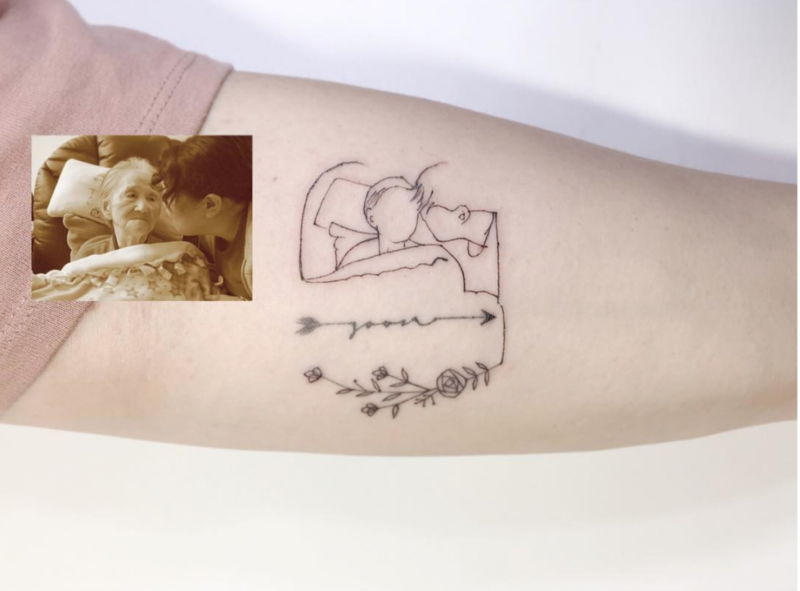 They make tiny tattoos with extremely thin lines and do a great job of tastefully throwing in splashes of color here and there. Check out my favorites that I came across below, and if you’re in the mood for more tattoo inspiration, see my follow-up post with 75 more small tattoo ideas and this amazing book: Bodies of Subversion – A Secret History of Women and Tattoo. These tattoos are wonderful and exactly what I would love to get. However, I live in Montreal, Quebec, Canada. 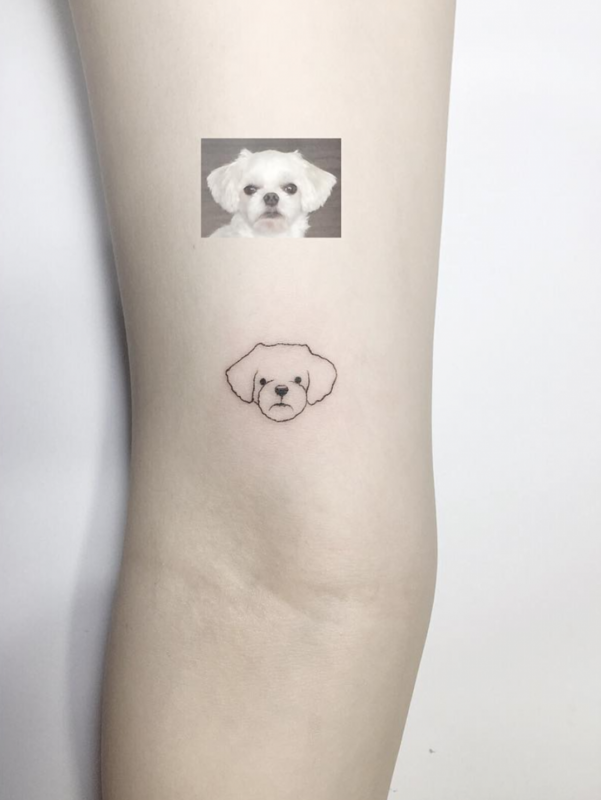 I’m looking for a tattoo artist that can execute the same types of small precise and thin tattoos. Would you have a recommendation or a contact please? Hi Chantal, unfortunately I don’t know the answer to your question, but hopefully someone who can help you out stumbles upon these comments.